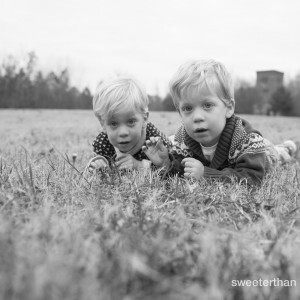 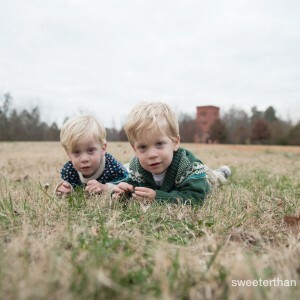 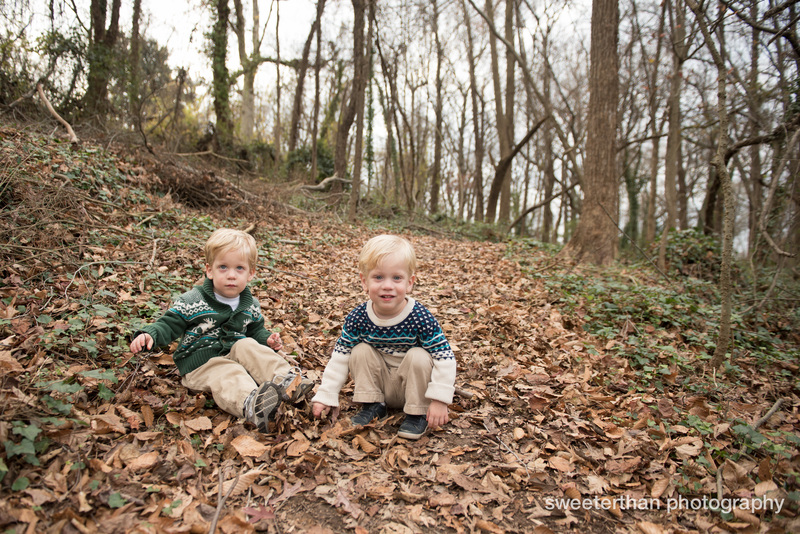 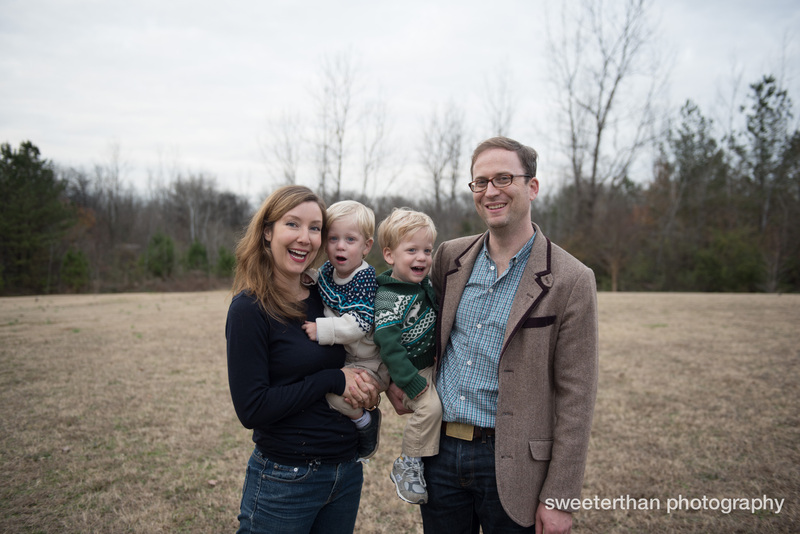 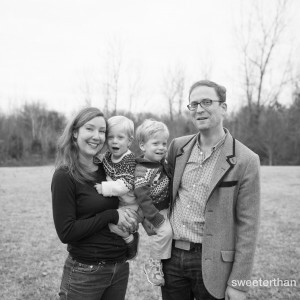 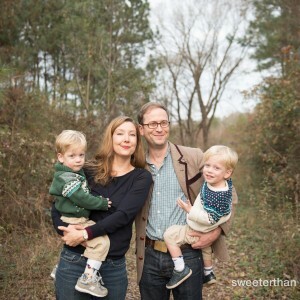 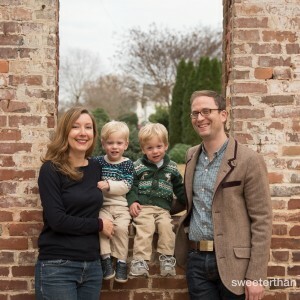 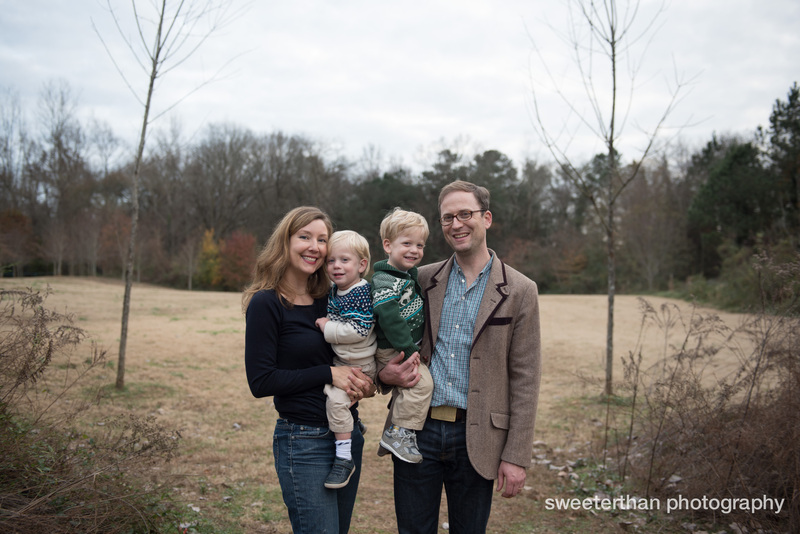 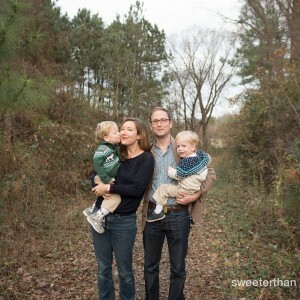 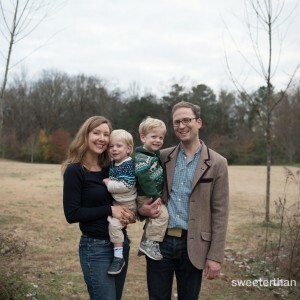 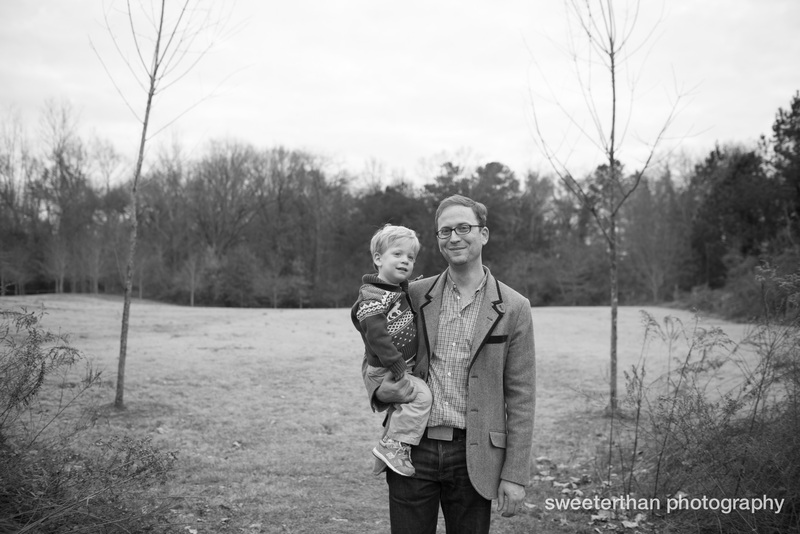 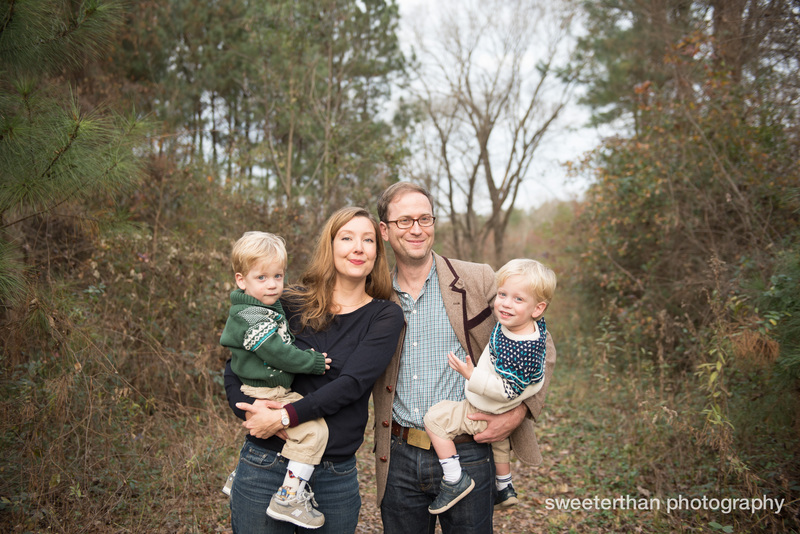 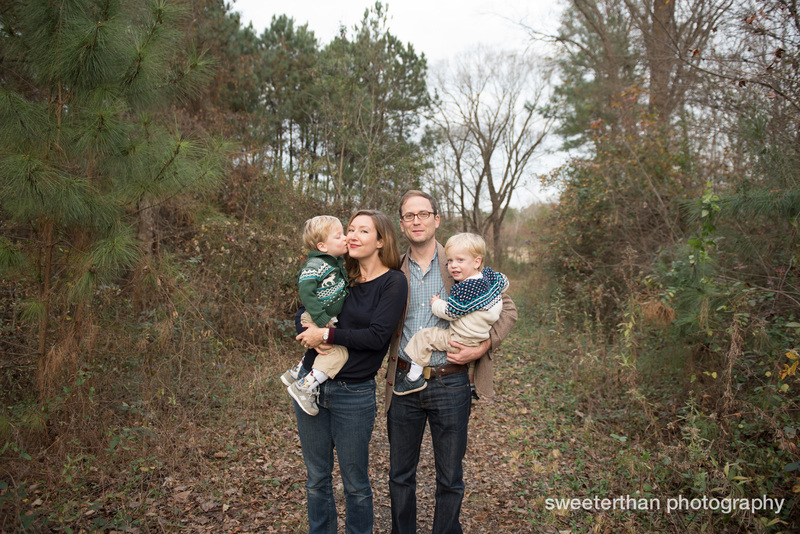 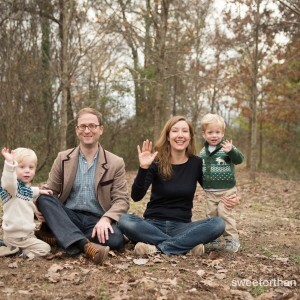 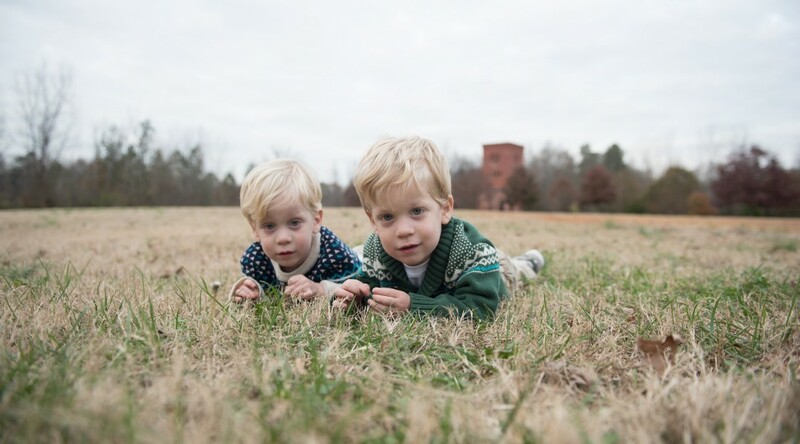 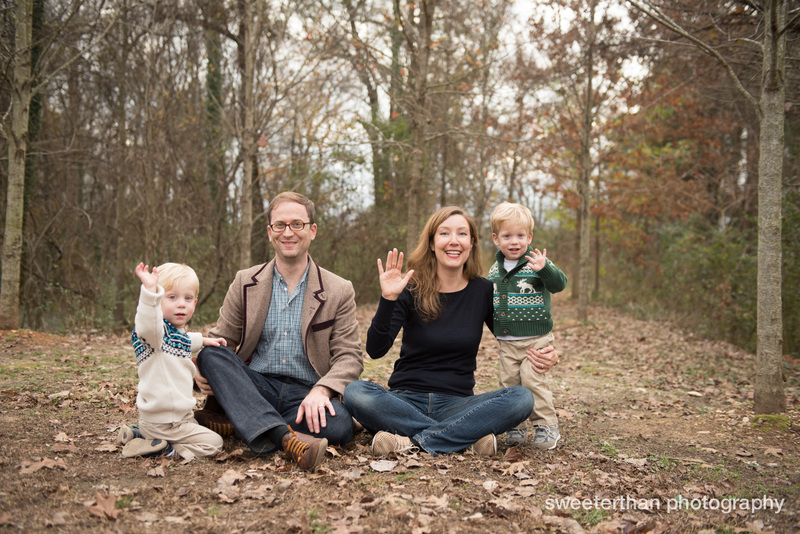 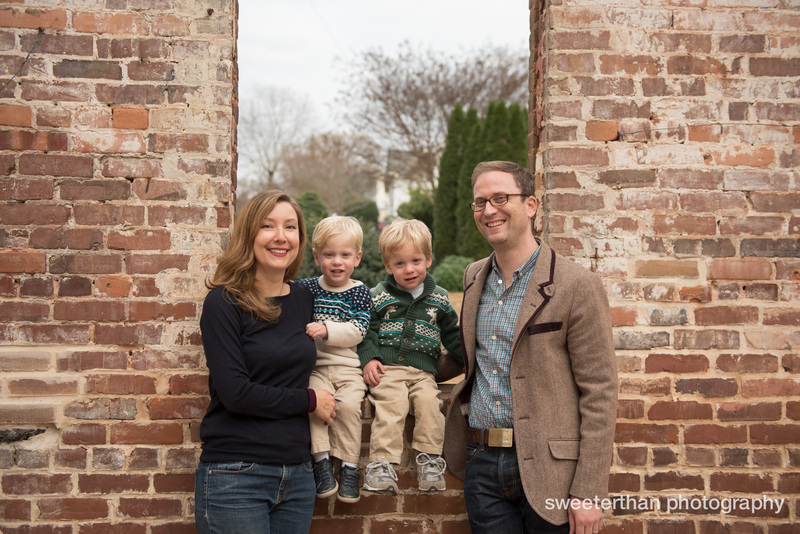 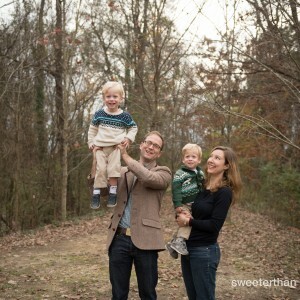 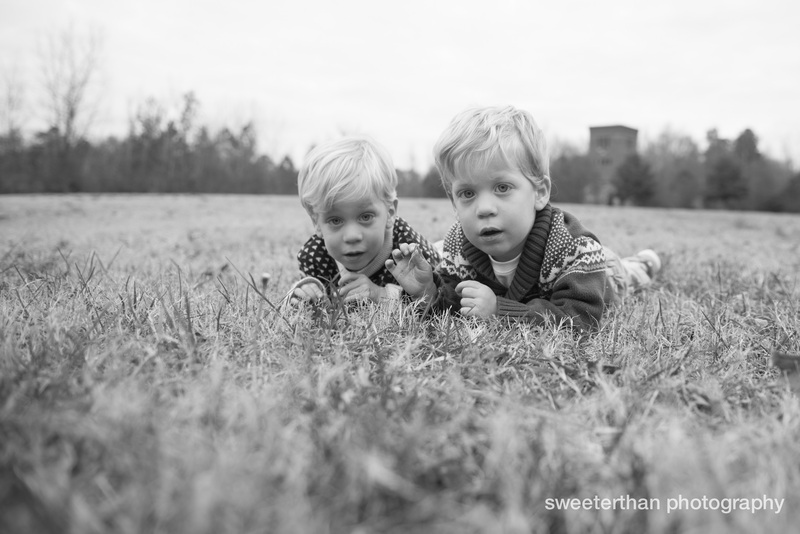 This sweet family of 4 participated in my December mini sessions at Whittier Mills Park. 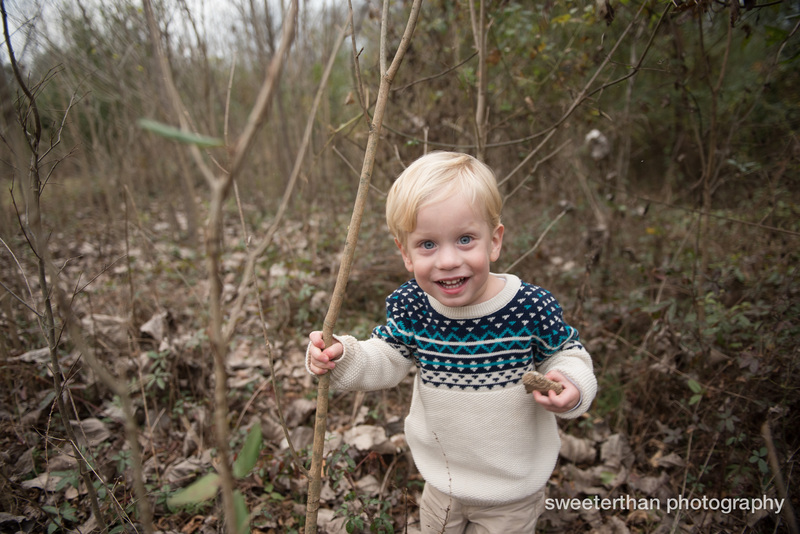 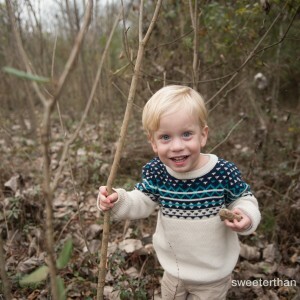 We walked around the trails and ran around in the field while taking portraits. 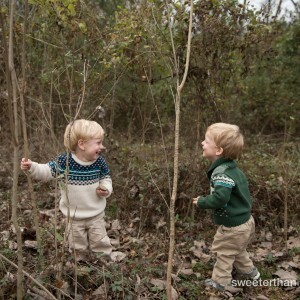 The 2 year old twin boys were great and seem to have had blast. 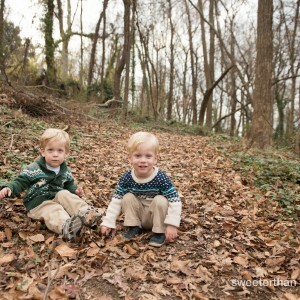 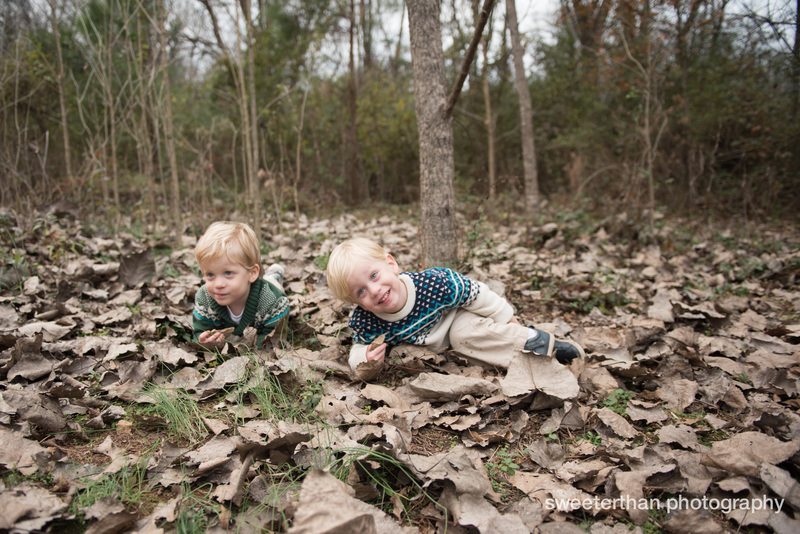 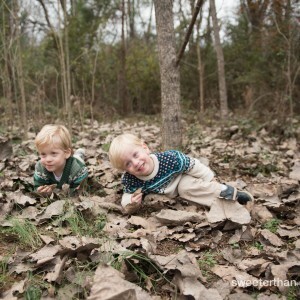 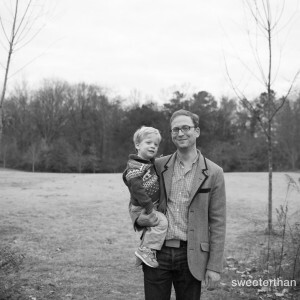 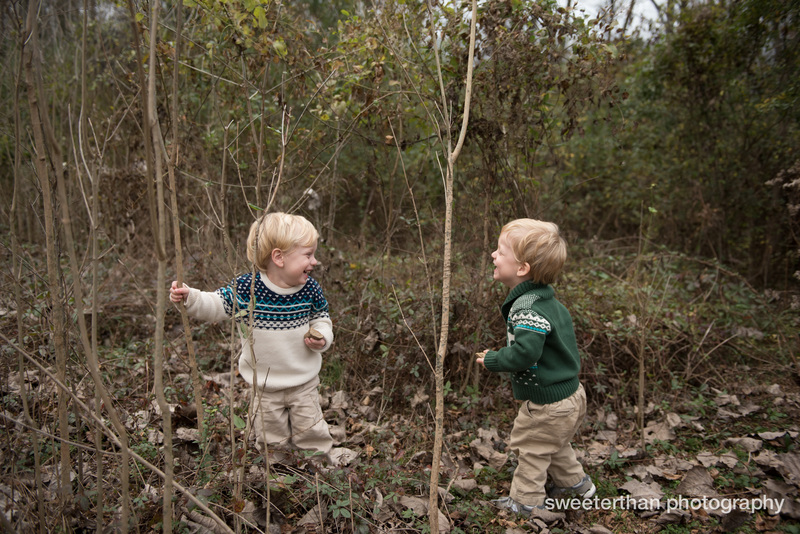 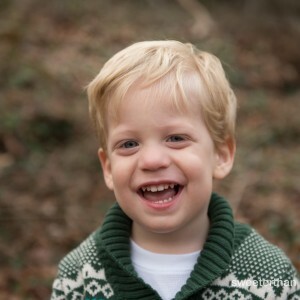 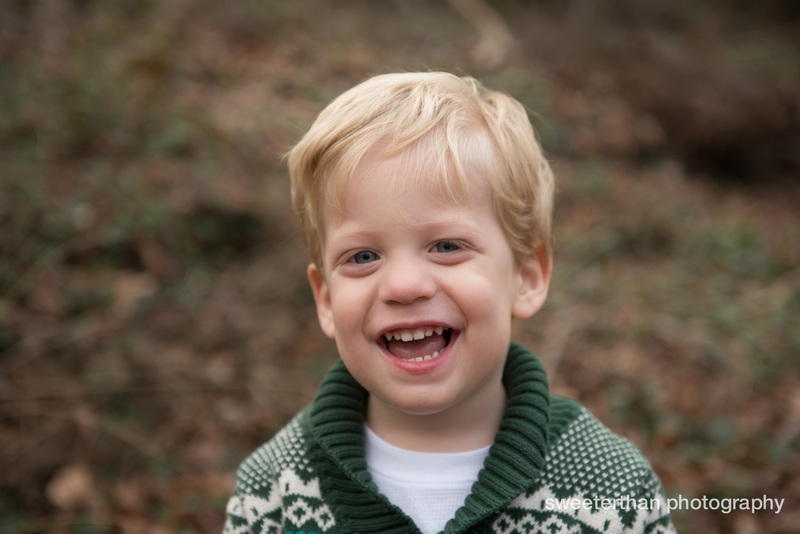 I’m looking forward to doing family mini sessions in the spring. 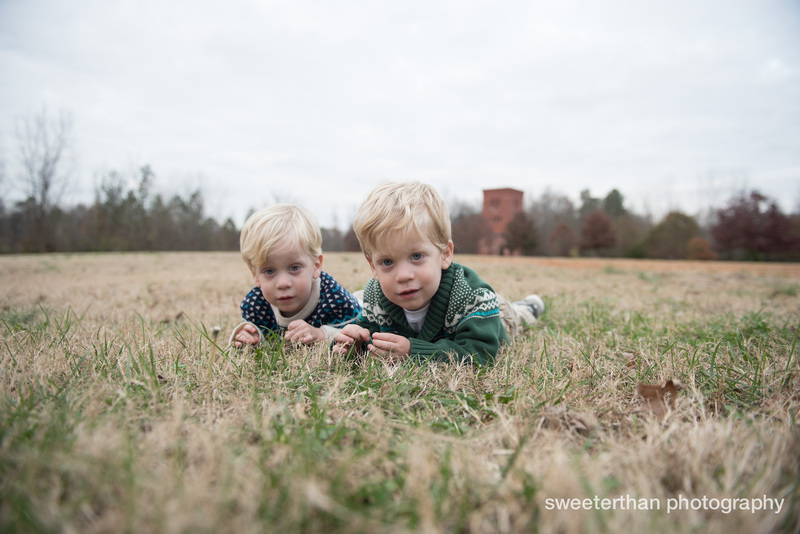 Let me know if you’re interested or have any location suggestions. 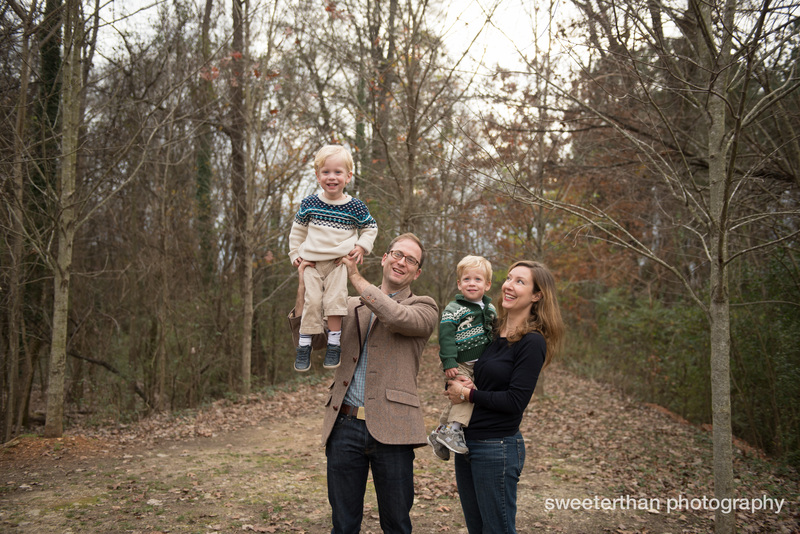 In the meantime, check out the results from this family session below.